Speaking at the DLD conference in Munich, Germany, Facebook COO Sheryl Sandberg stated that the social media giant needs to “do better” in 2019. Facebook COO Sheryl Sandberg appeared DLD conference in Munich on Sunday, CNBC reports. Speaking at the conference, Sandberg stated that she “understands the deep responsibilities we have,” as the platform attempts to regain their users trust following a full year of user data leak scandals. 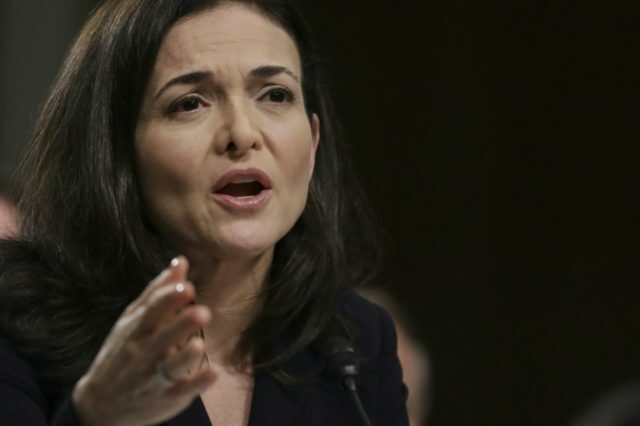 “At Facebook, these last few years have been difficult,” Sandberg said during her speech at the conference. “We need to stop abuse more quickly and we need to do better to protect people’s data. We have acknowledged our mistakes.” Sandberg stated that as the company “reflects and learns,” there are a number of actions that the company can take to regain their users’ trust. Sandberg stated that the company can work on investing in the platform’s safety and security; taking further steps to protect against election interference; focusing on removing fake accounts and fake information from the platform; increasing transparency at the company and finally, helping users feel as if they have control over their own personal information. Sandberg said that these are all areas that Facebook is already working on; especially dealing with fake accounts and election-related issues.”Speaking for Mark [Zuckerberg], for myself and for everyone at Facebook, we are more determined than ever to keep people safe. And we are taking strong actions to do it,” Sandberg said.